There’s a pile of books by my bedside. Usually I’m reading one, sometimes two, and then there are a few books of essays, or short stories for a quick fix. 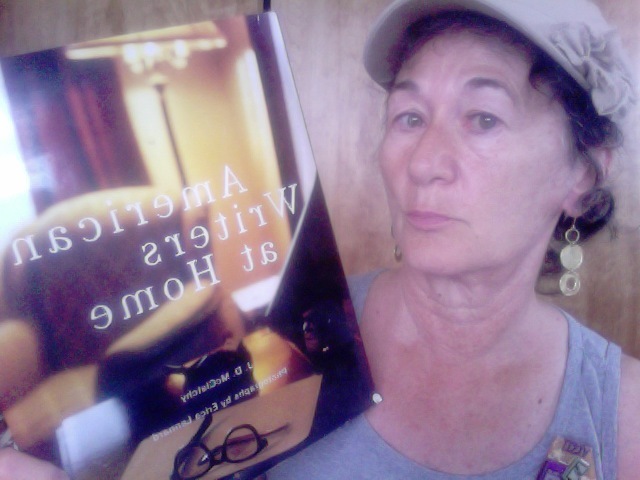 American Writers at Home by J. D. McClatchy with photographs by Erica Lennard has been on my table for a year or two. It was a gift from my son Alex, who worked at the Metropolitan Museum for several years, and made good use of his access to the museum’s bookstore. At first the book frustrated me. The images of the twenty-one homes featured are moody and often more shadowy than light. The photographer writes in the forward that she “tried to breathe some soul and life” into the houses and to “capture with my camera fragments of what they might have seen or felt.” My take is she put too much of her heart and soul in these photos – they are artistic, but the reader can’t see the rooms. The text often speaks of interesting details that are not in the photos. For instance, let’s hop right to the section of Longfellow, which I read for the first time a few nights ago. The author mentions a chair that was made from the wood of the village blacksmith’s famous chestnut tree and given as a gift to Longfellow by the children of Cambridge on his seventy-second birthday. The caption written about the three images of his study also mentions the chair but does not point it out to the reader, and that is quite disappointing. One of the photos of the study however, shows the desk where Longfellow stood when he wrote. That interested me, as Hemingway (whose life filled up twelve of my working years) also wrote standing up, and similarities between the two started popping to mind. In fact so much in the section on Longfellow intrigued me that my excitement about discovering the man behind the poems has blotted out all the book’s annoyances. The website of the National Museum of Horse Shoeing Tools and Hall of Honor has a page devoted to the village smithy’s chair. It states that the tree in front of the blacksmith’s shop down the street from Longfellow’s home “fell victim to progress” when Brattle Street was widened in 1876. The chair was made by H. Edgar Hartwell of Boston and lines from The Village Blacksmith were etched in around the seat rails. Longfellow wrote a poem of thanks to the children of Boston and it is published on their page — wish I could show the chair to you, but click here to see. Opening lines of Longfellow’s poems came swiftly to mind while reading about him and his home. By the shores . . . Listen my children . . . This is the forest primeval. . . Between the dark and the daylight . . . 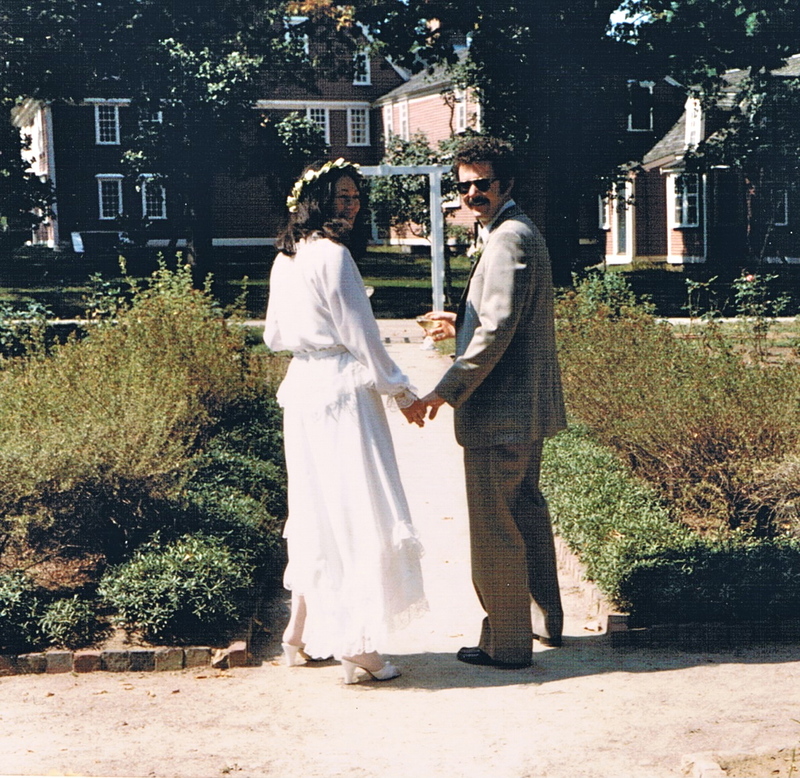 But outside of the fact that he stayed at the Wayside Inn in Sudbury, Massachusetts, where my wedding took place, I knew nothing of his life. From the few pages of text on Longfellow in American Writers I learned he was brilliant. Upon graduation from Bowdoin, he accepted the position of the college’s Professor of Languages. He went off to Europe and learned eleven to be prepared for the position. He read profusely and he converted the ballroom of his home into his library of over fourteen thousand books. He translated Dante’s Inferno. He incorporated his knowledge of language, history, mythology, biography, geography into poetry that was read and equally enjoyed by scholars and the servants at Queen Victoria’s castle. He was a professional poet who knew how to promote his work. His poetry offered a young nation a literary definition and a unifying culture. Longfellow insisted his works be published as broadsides and in inexpensive editions as well as in leather bound volumes, so that all levels of society could have access to them. If he lived in our day, he would most likely have been one of the first to have his works out on the internet and on ebooks. 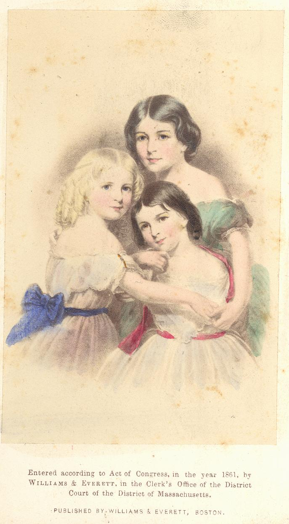 Longfellow was an inspiration to his children. They went on to be writers, educators, artists, travelers. He was a devoted husband, and outlived two wives. His first wife, Mary, died during childbirth, his second, Fanny, was the first recipient of ether during childbirth in the United States. Fanny, died tragically from burns suffered from a dropped match which lit her skirt. She and her daughters, age five and seven, were applying sealing wax to a gift package of clipped locks of their hair. Longfellow wrapped her in a rug, to try and save her from the flames, but she died a few days after. Longfellow grew his beard to hide the scars left by the burns to his face. In addition this was a poet who had fun. Longfellow’s home hosted many a social gathering, watered by good wines from his well-stocked cellar. There’s so much more. Check the Longfellow Society and the National Park Service websites for bits and pieces, and if you are like me you will be soon looking for more to read. Mr. McClatchy tells us that Longfellow wrote letters at the large table in his study. I thought it a good place to start, learning about him in his own words, until I discovered that there are five volumes of these letters. I’ll have to look for something a bit more realistic. I have a memory of having a meal at Longfellow’s home in 1969. The head of the children’s department at the Boston Public Library treated the new hires, including me, to lunch or tea after a meeting of some sort back in 1969. But this may be something I’ve made up. That memory reminded me of another meal — a dinner of “book” women at Dandelion in Burlington, Massachusetts. We met a few times at different places, and once a colleague from the Kennedy Library was there. The group didn’t gel. I was disappointed, but also relieved, when the gatherings stopped – or perhaps they went on without me. I look back now and wonder about their purpose. Was the initiator, whose name is a blank, hoping to start a bluestocking society? That would have been fun if I were the person I am today back then. But at the time, I wasn’t comfortable enough with myself to feel anything but awkward at both of these two experiences, and that has been making me feel awkward even now. It’s a long way from Longfellow to self-doubt but somehow I made the leap. Strange how the mind works. 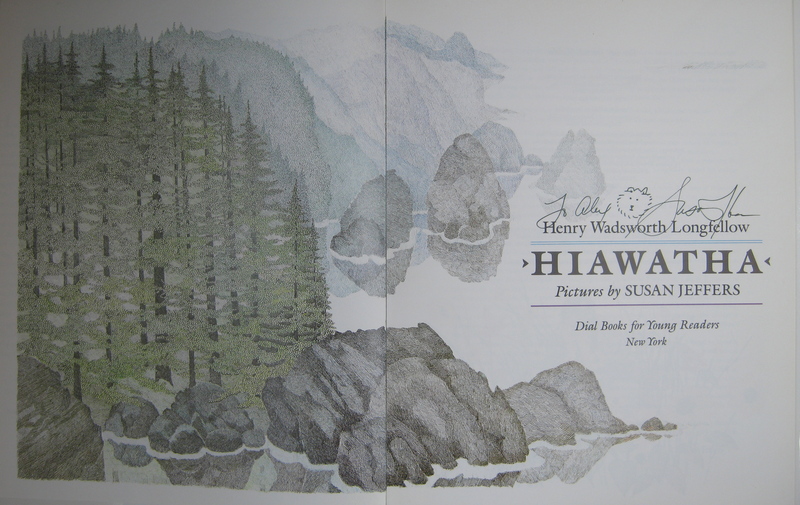 This entry was posted in Books, Reading and tagged Alex, Ernest Hemingway, Family, Henry Wadsworth Longfellow, home, House Un-American Activities Committee, memory, Song of Hiawatha, Village Blacksmith, Wayside Inn by spoonbeams. Bookmark the permalink.